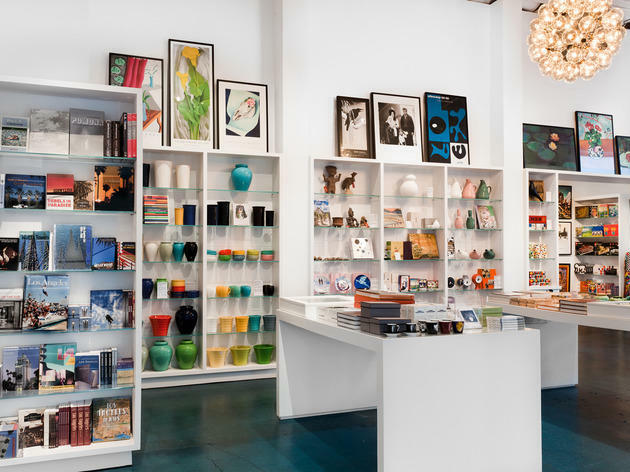 Whether you're a veteran LACMA goer or first-timer, this museum gift shop thoroughly blurs the lines between want and need-right-now. Sure, the prices are a bit steep, but with selections like stationery, posters, books and other trinkets outfitted in prints from the latest exhibition, it's like you're taking a piece of the museum home with you (a tangible souvenir alongside your candid Urban Light lamp posts pic). Think a Frank Gehry poster, Barbara Kruger printed mug, Robert Mapplethorpe printed journal and more. The items inside reflect the eclectic art that the museum houses. Shop the sleek store to find a range of books, gifts, clothing, art pieces and children’s items—perfect for anyone on your gifting list. 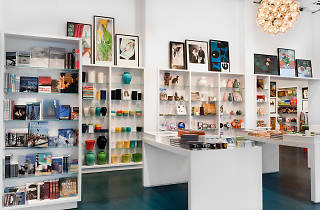 LACMA members receive a 10% discount on nearly all purchases. Sometimes I go to LACMA just to visit the museum store. I always find a great gift there, no matter who I'm shopping for. It's well curated and though it's not cheap, it's supporting a good cause.